TransylvanianDutch: When Traditional Methods Fail? He writes of two cases where he helped clients reconnect with ancestors, and solve some family mysteries. All of this has led me to believe that when used properly, a good psychic medium can become an invaluable resource when researching ones family tree. When you really think about it, it’s incredible … the ability to connect with long lost relatives, discover true causes of death, unravel family mysteries and unearth “skeletons” in the closet. 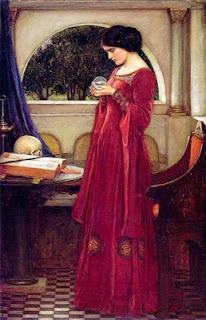 It's conceivable some may not consider psychics one of the 'high quality sources' referenced in the Genealogical Proof Standard. However, while I have only been researching for three years, I can see where a good psychic could be useful. Would the source be primary, secondary, or derivative? Wow, I could use a psychic to bread through some brick walls! I love the idea, but how many people would actually admit that they used a psychic? As long as you cite your source, it's OK, right? Source: GGGG grandfather Ted, as channeled by Medium Bob, at 8pm on December 5, 2009. I wouldn't mind it either, but they'd have to lead me to where I could find *real* evidence, the kind you can cite. After reading his posting, there's only one genealogy example (the other is family "issues" matter). I'd love for someone to say--you're looking in the wrong place, go here! Sure it's citable. If there's a source, you can cite it. It's the problem Wikipedia falls into. Just because there is a source, doesn't mean it's a reliable one. 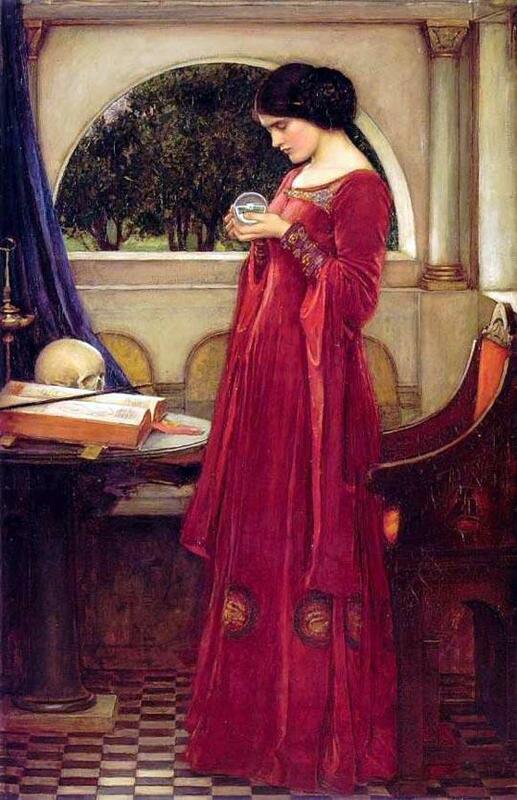 It would be great if psychics could provide names and dates that could be checked. But I suspect few are willing.